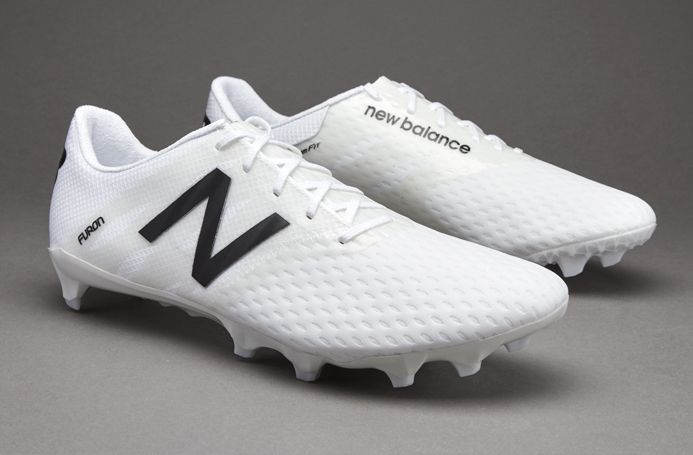 So we mentioned that there were two sets of boots which were doing the social media rounds before the official announcement of New Balance and their latest football ventures, and as an added note, they were also modelled on the prototype boots that the New Balance Football professional players were using. 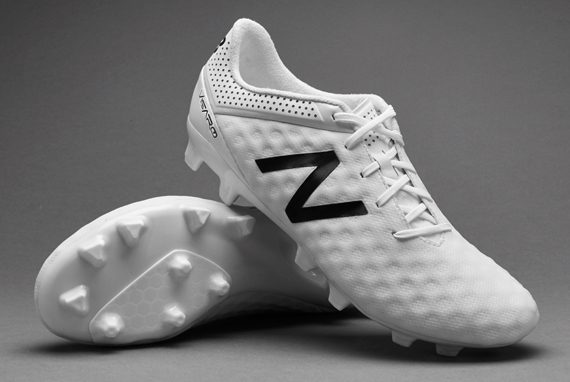 The first set of them was the Visaro and Furon “Blackout”, so can you guess the other? 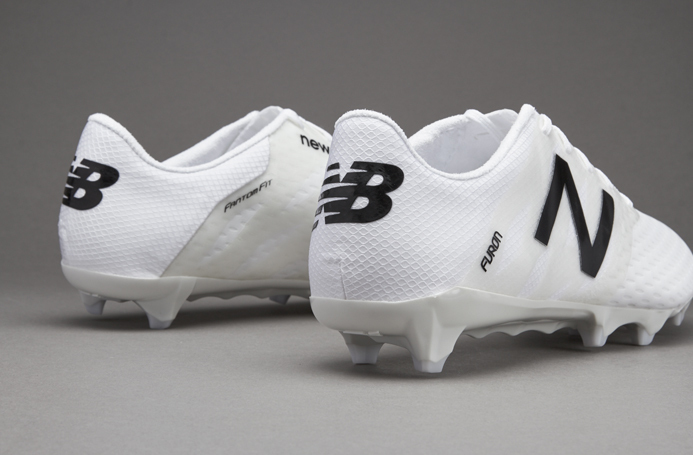 And just like that, New Balance killed the tonal colourway football boot market (if there is one…), as these white pairs in particular look exceptionally good, but something tells me they won’t stay that white for long. 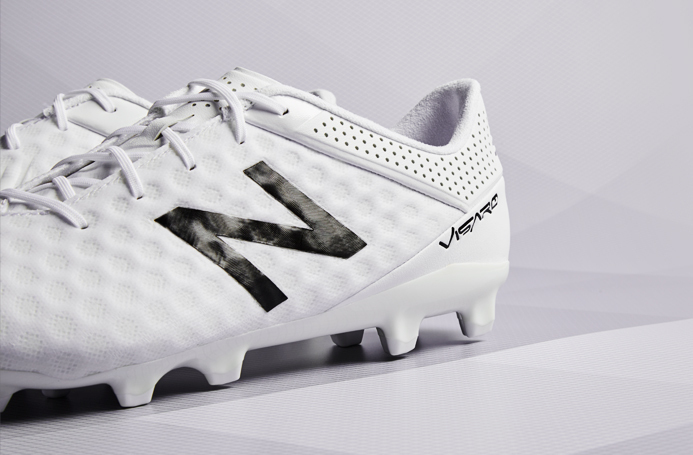 Both pairs feature exactly the same technology as the “Blackout” set, as well as materials, and the likes, so we’ll just drop in here a couple of pictures and leave it at that.